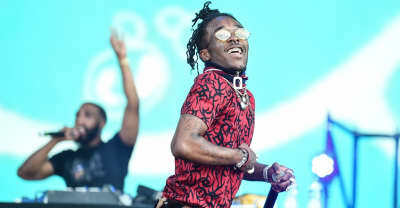 Lil Uzi Vert is now the proud owner of one (1) The Bible. 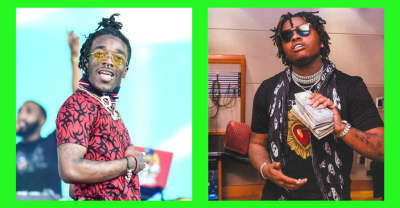 Lil Uzi Vert and Gunna go hard over minimal pianos on this new song. 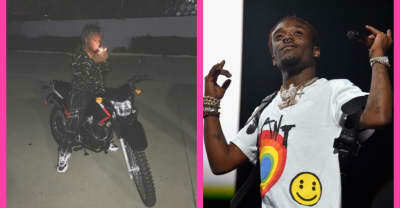 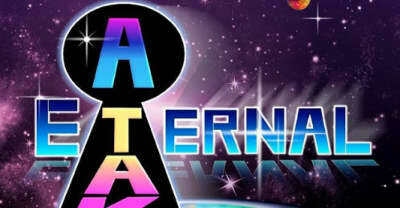 Lil Uzi Vert could face a lawsuit from the infamous group over his use of their logo on his Eternal Atake art. 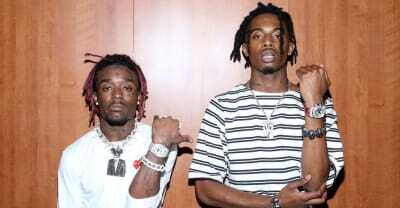 Playboi Carti and Lil Uzi Vert could have as many as 100 unreleased songs together. 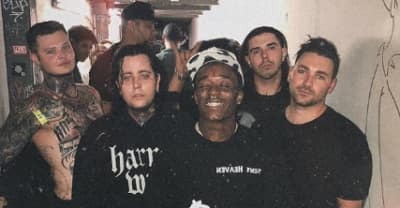 Watch video of Lil Uzi Vert moshing at metal band Lorna Shore's show in Philly. 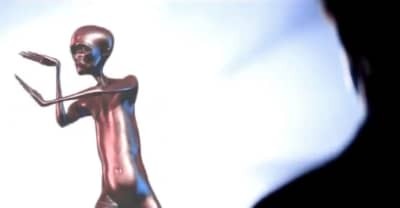 Here are the best memes of Howard the Alien, that silver creature you've seen dancing to Lil Uzi Vert's "Money Longer." 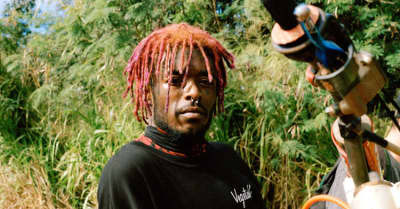 Lil Uzi Vert features on Juice WRLD's new song "Wasted." 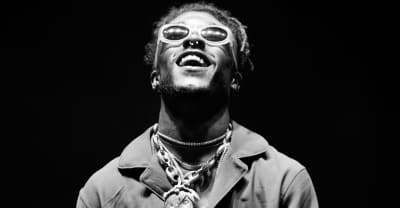 While we wait Lil Uzi Vert to drop a new album, here's a list of his best snippets including "Count Up," "Patek," and more. 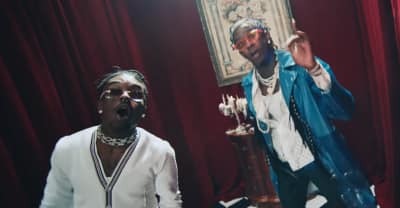 Watch the music video for "Up" by Young Thug featuring Lil Uzi Vert from Thug's Hear No Evil EP.